The inaugural competition of the Sussex Senior Cup took place in the 1882/3 season, shortly after the Sussex County Football Association was founded, and was initially contested only by amateur clubs. Horsham’s first recorded participation came some sixteen years later, when they defeated Hove 4-1 in a replay in November 1898. By the 1930s, Horsham Football Club was one of the most powerful in the county and they reached the final for the first time in 1934, defeating Lewes 4-1 at Worthing’s Woodside Road, one of eleven different venues to have hosted the final tie. In 1949, our very own Queen Street ground played host to the final tie between Littlehampton Town and Skyways. 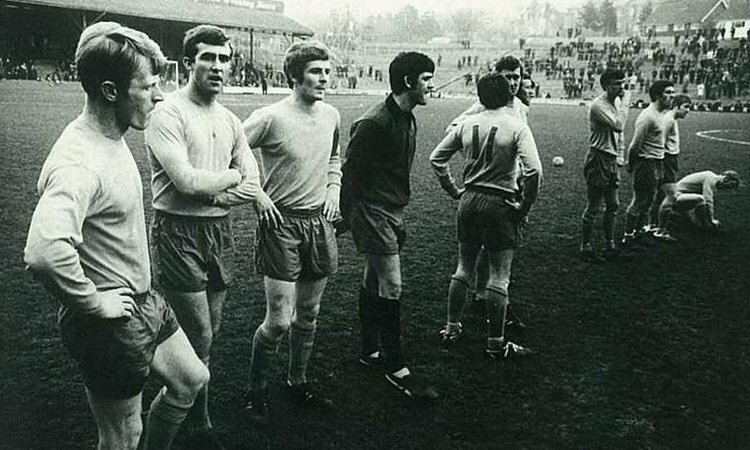 The club has appeared in fifteen finals winning seven, of which the most recent came in the 2-1 defeat of Hastings United at Brighton & Hove Albion’s Goldstone Ground in 1976. 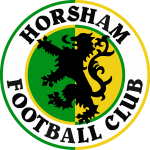 Between 1967 and 1969 Horsham had the unenviable record of reaching three successive finals and losing the lot, the only club to have recorded a hat-trick of back-to-back losses in the final of the competition. The club controversially declined to enter the competition in 1977/78, citing fixture congestion and financial reasons, but returned the following season and reached the final, losing 2-1 to Hastings.